Whistleblower Edward Snowden has made fun of US Vice President Joe Biden's announcement to respond to hack attacks, allegedly conducted by Russia, with a crafty counterstrike. 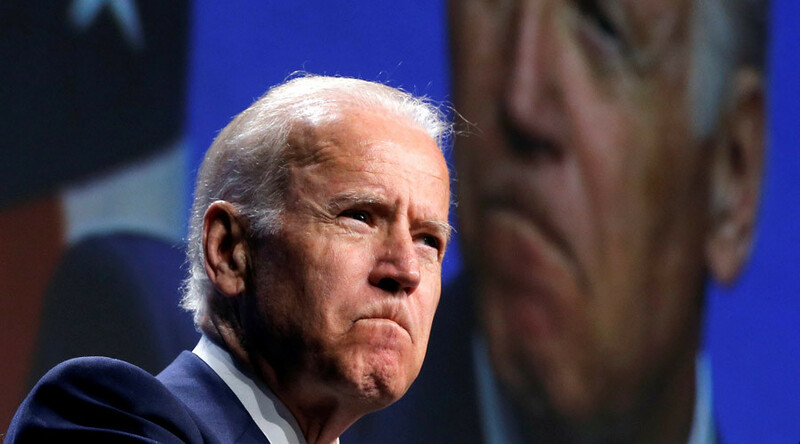 Speaking to the host of NBC's "Meet the Press" earlier this week, Biden said that "at the time of our choosing, and under the circumstances that will have the greatest impact," Washington would exact revenge against Moscow for its alleged interference with the upcoming US elections. Such revelations about the kind of operation that is conventionally kept secret prompted the former NSA contractor to suggest that the top US official simply doesn't know how such things work. "I get the feeling nobody told VP Joe Biden what "covert operation" means," Snowden tweeted. This week, NBC News released a report suggesting that the CIA is planning a "clandestine" cyberattack on Russia, to "embarrass" its leadership for its alleged efforts to influence the US elections against Democratic candidate Hillary Clinton. Such warnings about a "wide-ranging operation" in reference to reports from US officials have been also ridiculed by WikiLeaks. Despite the absurdity of such threats, Russia will take "precautionary measures," Kremlin spokesman Dmitry Peskov has said, adding that what's worrying is that such "unprecedented" threats are "being announced at the level of the US Vice President."